Cape Cod Doormats provides custom doormat solutions for the interior designers, hospitality industry, residential communities, home owner associations and building contractors where uniformity, durability and quality are required to protect and maintain the value and integrity of the property. 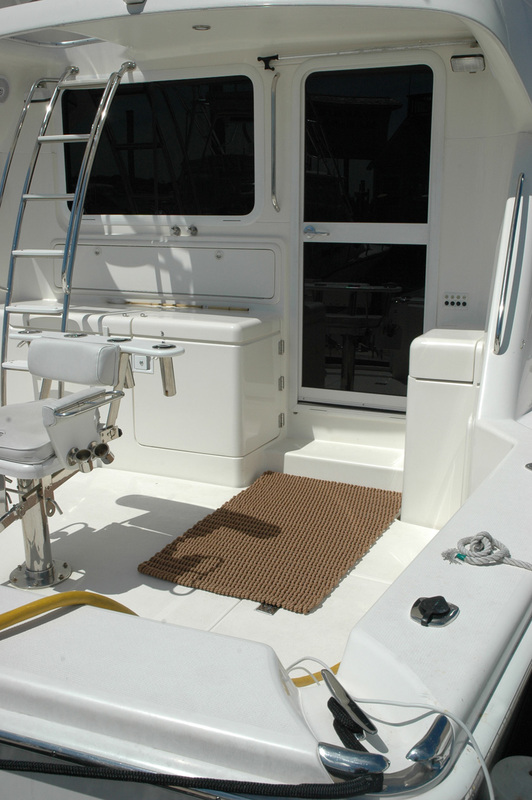 Whether you need a specific size or color doormat we are happy to accommodate you and your customer’s needs. For custom doormats please contact us directly at 1-800-882-1181 and we will make exactly what you are looking for.